“The competition was fierce,” said Mrs. Reynolds, who advises Student Council along with Mrs. Breuer. Student Council is composed of students in 2nd through 8th grades. Every student has distinct personalities from one another and skills that were thought to help make Bay Farm’s learning community a fun and safe environment. 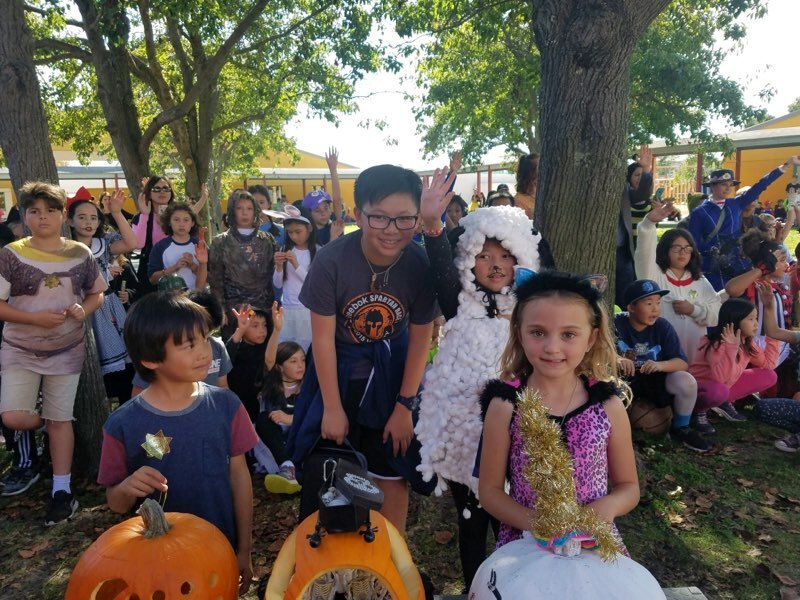 On October 31, Bay Farm School hosted its first “Spooktacular Halloween Parade!” From 12:35pm to 1:10 p.m., students marched from Tillman Park down Kofman Parkway. From there, the students walked up to Dublin Street, and then through the tree-lined path outside the Kindergarten yard. All students were allowed to wear their costumes for this wondrous event. Though students got to have the freedom of dressing up for this event, restrictions were made to keep students and our community safe. Students were not allowed to wear any type of mask in which teachers or supervisors couldn’t recognize them. Additionally, under no circumstances were weapons allowed, nor were racial or offensive costumes. 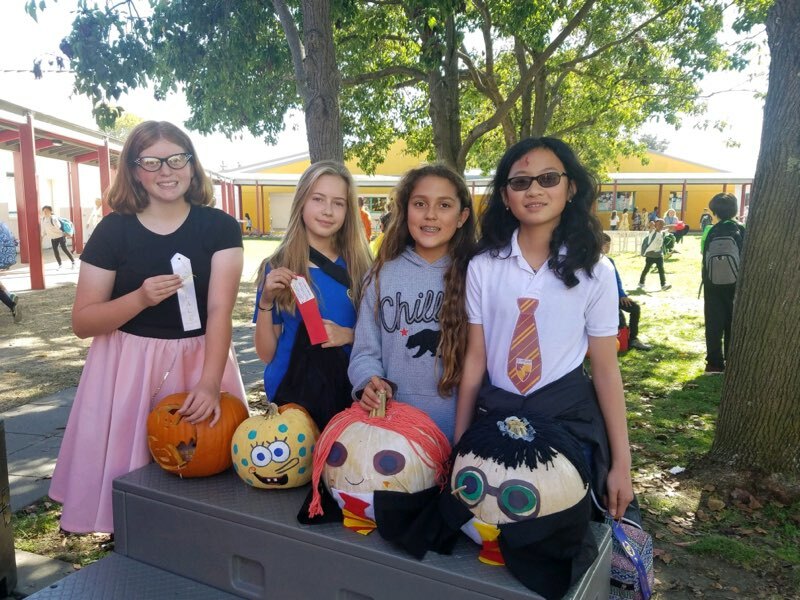 Student Council also sponsored a pumpkin carving contest. All pumpkins were accepted before morning ceremony on October 31. Pumpkins were judged by looks, creativeness, and style. It’s up to all of us to help Bay Farm be a better and safer place in 2018 and beyond. Let Bay Farm K-8 School stand tall for another year.